I am as Southern as cheese grits so I most definitely enjoy a good heaping helping of pimento cheese. You may have heard this Southern delicacy also referred to as: Southern Pate or Carolina Caviar. Whatever you call it, I’m eating it. I’m not talking about the kind you find at the store in a tub with a bunch of stickers on the outside. Nope. Pimento cheese is best homemade. It’s easier than you may think. You only need 4 ingredients plus seasonings. I like a little spice so that always includes a couple shakes of hot sauce. Yes, a couple of shakes is a measurement. If you’re more formal you can say “to taste”. 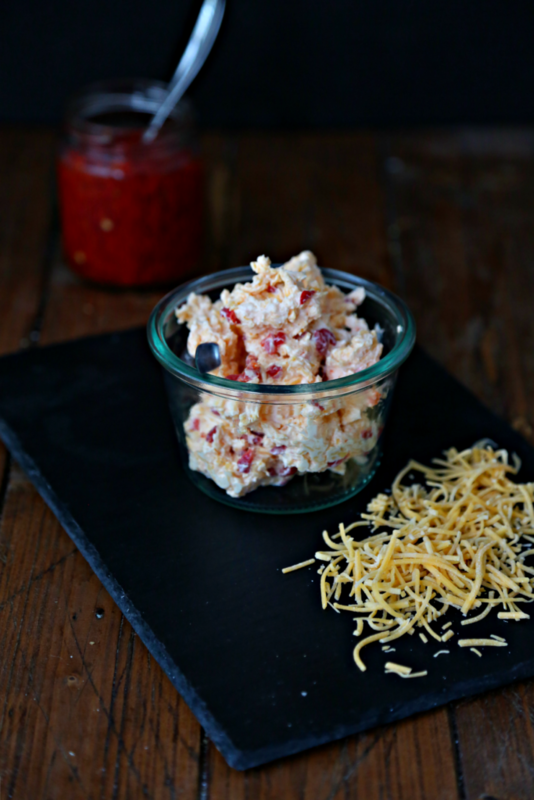 What do we do with pimento cheese? Well loverlies besides spreading it onto a Ritz cracker. Yes a Ritz cracker. You can make a mean cheese ball. One of the best grilled cheeses you’ve ever had or even turn it into a pimento mac n cheese that will change the way you think about macaroni and cheese while sententiously rocking your world. It’s a bold statement I realize but once you’ve had it you’ll understand. I’ll be making that next week so stay tuned for the PIMENTO MAC N CHEESE RECIPE. It will most definitely be making an appearance because I think everyone should get on the pimento pony. – Make sure you drain the pimentos from the jar. You don’t want excess liquid. No one wants runny pimento cheese. 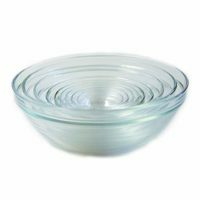 – Make sure your cream cheese is at room temperature. It makes mixing a lot easier. – Season to taste. Salt/Pepper and Hot Sauce. Don’t like it spicy? Leave it out. 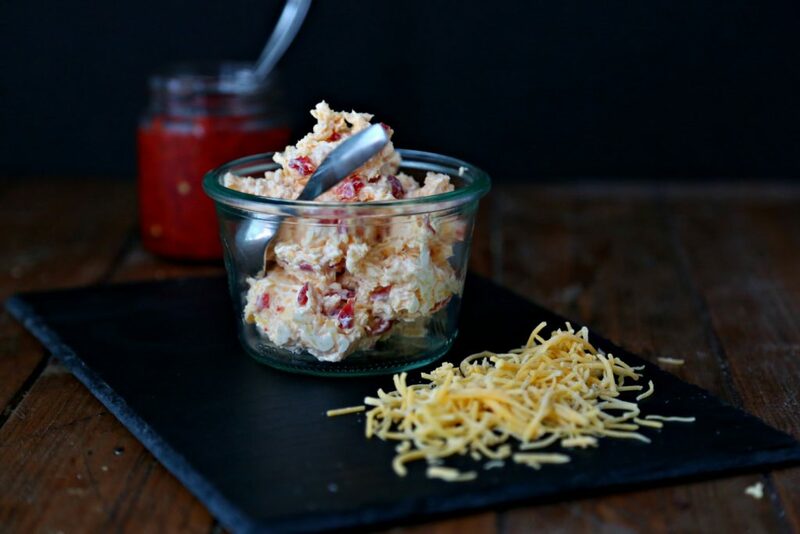 – After refrigeration and before serving, allow the pimento cheese to come to room temperature. It’s more easily spreadable. 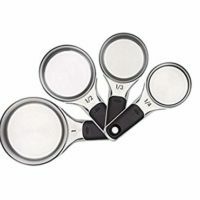 You can use a mixer if you like but you can easily mix this together using arm power. 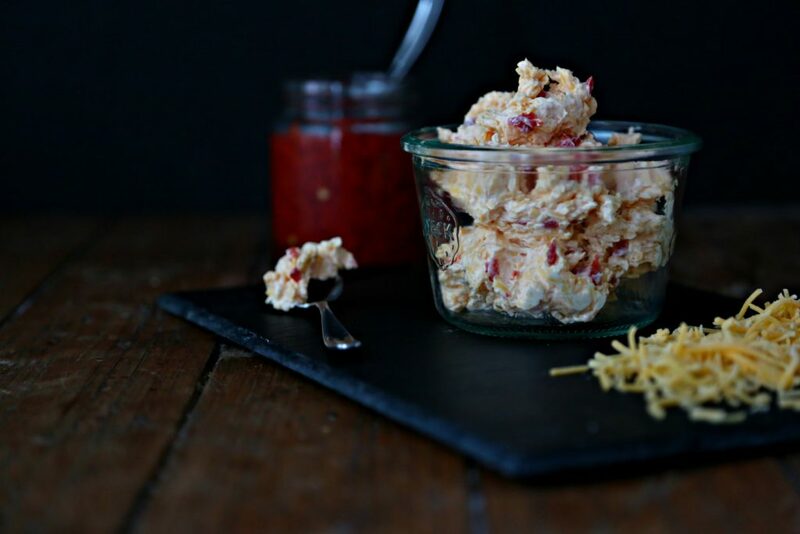 Now that we’ve told you what we like to do with our Pimento Cheese, do you have any other ways you like to serve it? Combine all ingredients into a medium bowl. Mix until creamy and well combined. Store in a air tight container in the refrigerator. I love this and I haven’t had it in so long, so delicious! Pimento cheese is my favorite!!!!! I’ve been looking for a good recipe, so I am going to try this! This would be a great appetizer for a party…I love it. I grew up eating my grandma’s pimiento cheese, and this is totally bringing me back. I think you’ve inspired me to whip up a batch soon! I’m thinking perfect game day food right here! I love the kick from the hot sauce. And now I need to try it in a grilled cheese! Being from the Midwest, pimento cheese was new to me until a few years ago. Now I know what all the fuss is/was about! It’s amazing! So easy and looks delicious! This is a must make! This would be a great appetizer for out movie nights! My Hubby will love this! Perfect for a game day! One of my favorites to make (and eat) haha. 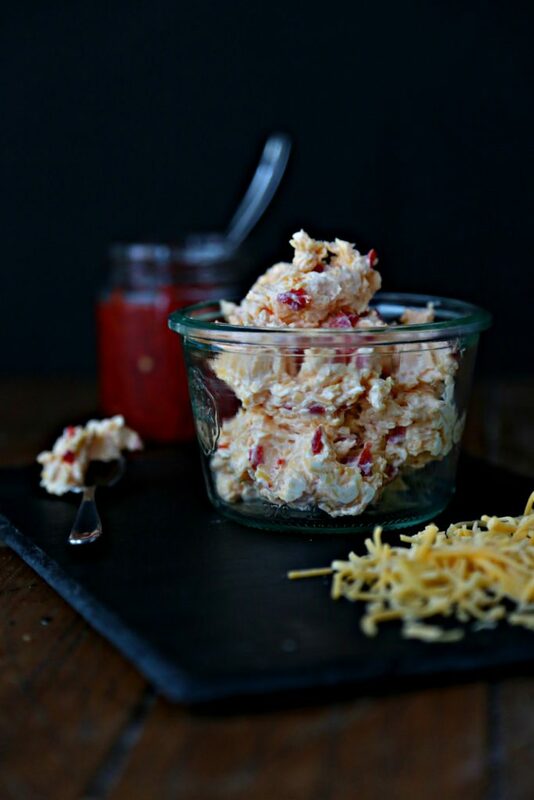 Everyone needs a good Pimento cheese recipe! Love this one! Hey Paula..! i love your post and your southern pimento cheese looks so yummy and delicious. thanks for sharing…!